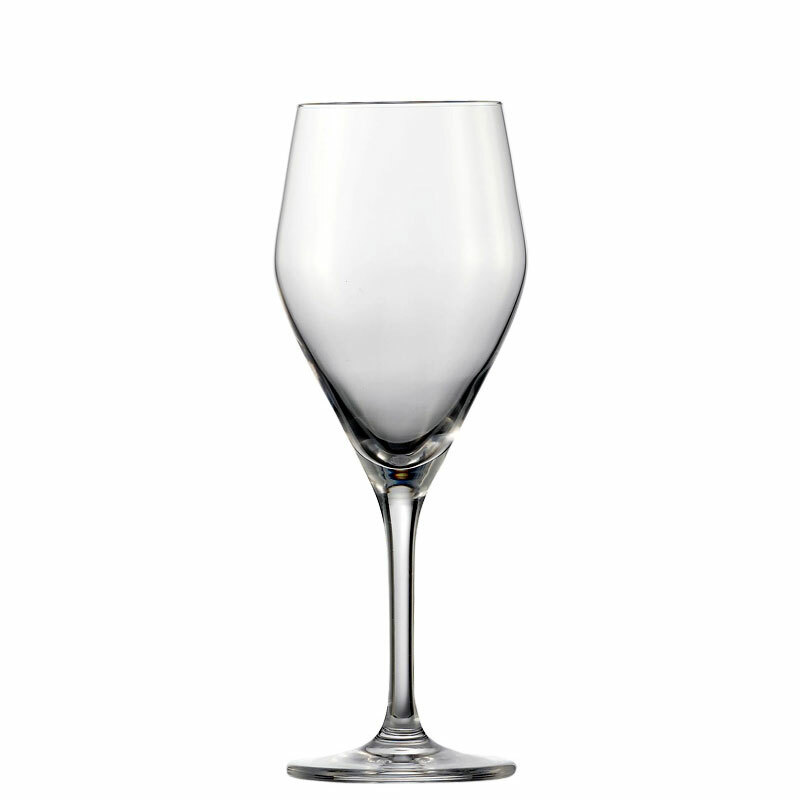 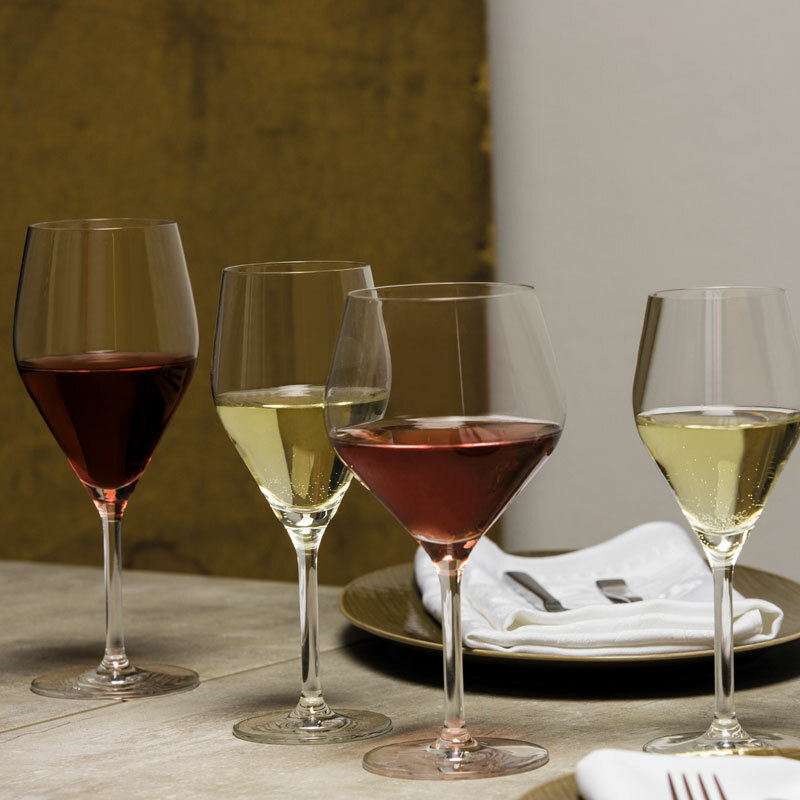 The Schott Zwiesel Bordeaux glass from the Audience range is ideal for the popular red wine. Slightly unique and different in design, the Audience range features an angled bowl with an inward opener, great for trapping aromas within the glass. 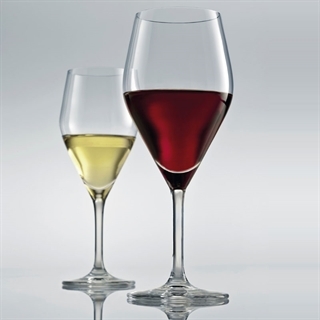 This set of six glasses are ideal for a beginner / intermediate wine enthusiast, they are gift boxed in Schott Zwiesel branded packaging making them a great gift.